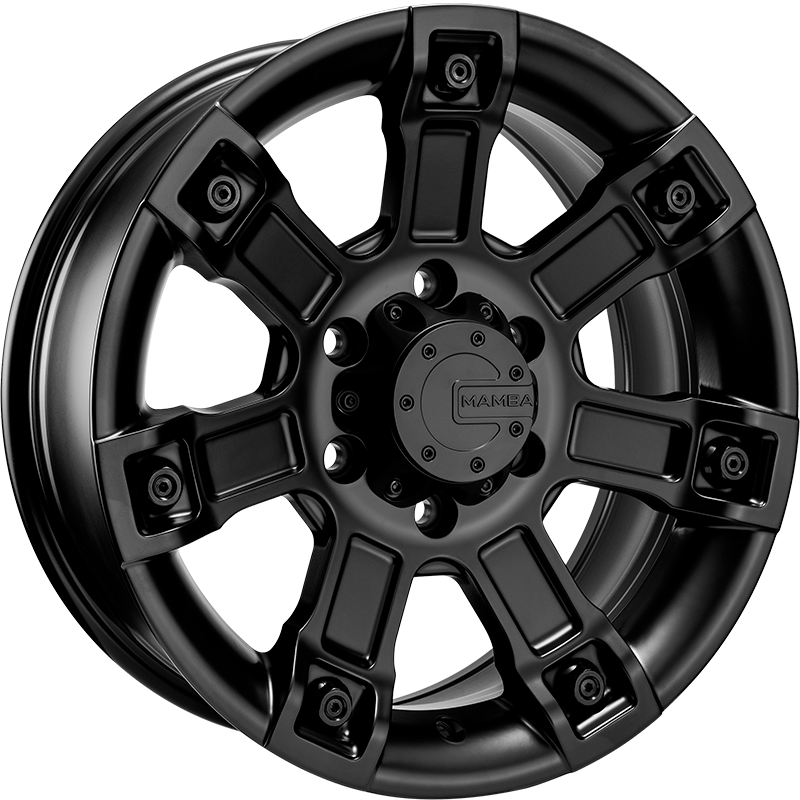 Mamba Wheels are US styled, designed & built for super tough, aggressive looking 4x4 vehicles. 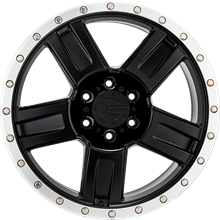 Ideally suited for those 4x4 enthusiasts wanting a wide set wheel option with aggressive offsets. Perfect fit if you are wanting to fill your vehicles guards. 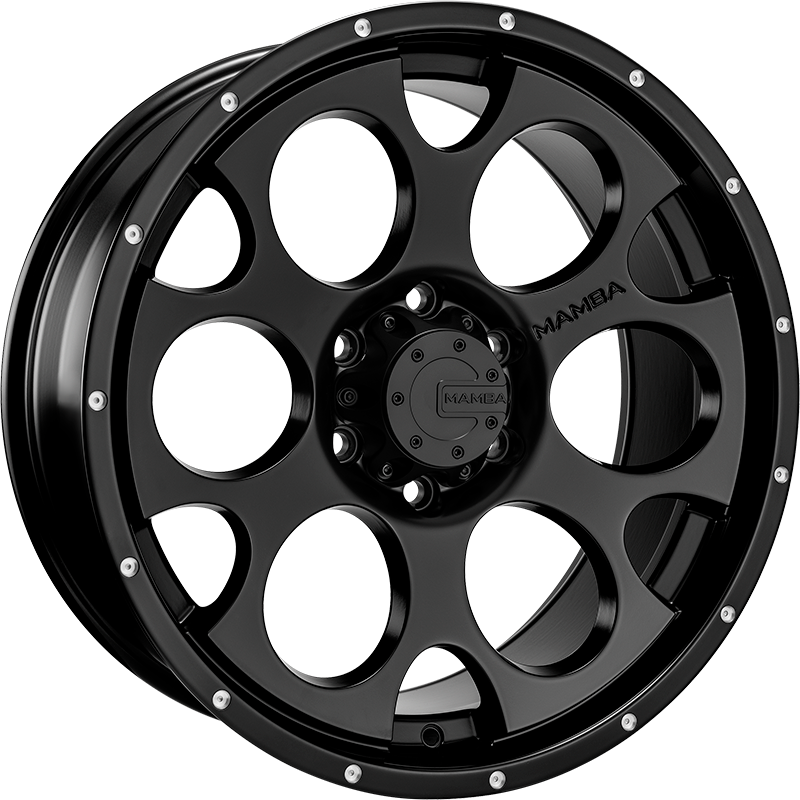 Mamba Wheels are US styled, designed & built for super tough, aggressive looking 4x4 vehicles. 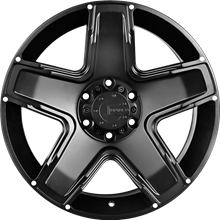 Ideally suited for those 4x4 enthusiasts wanting a wide set wheel options with aggressive offsets. Perfect fit if you are wanting to fill your vehicles guards. 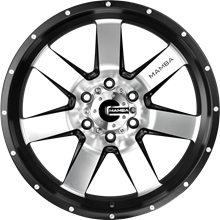 All Mamba wheels are manufactured using the only the highest quality alloy. 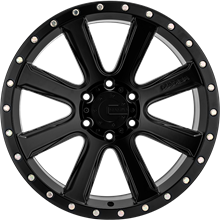 are used in our production process to ensure our wheel integrity. 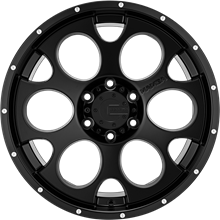 Every aspect of manufacture is optimised - from raw materials specification through to our rigorous QC testing. 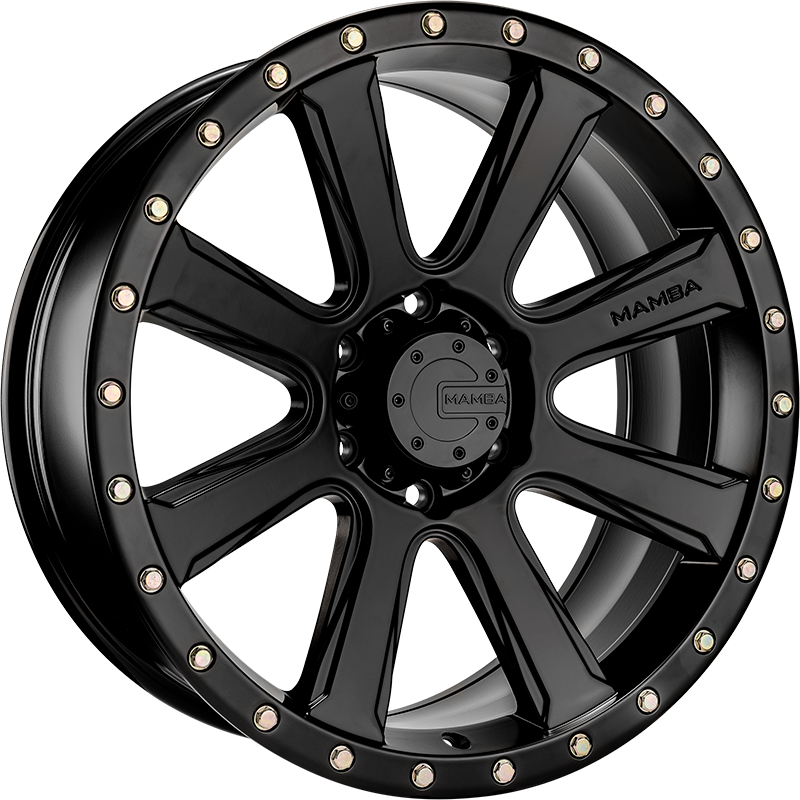 Mamba wheels take testing to a whole new level. Our X-Ray testing, which is required for OEM manufacturing, will find even microscopic flaws. 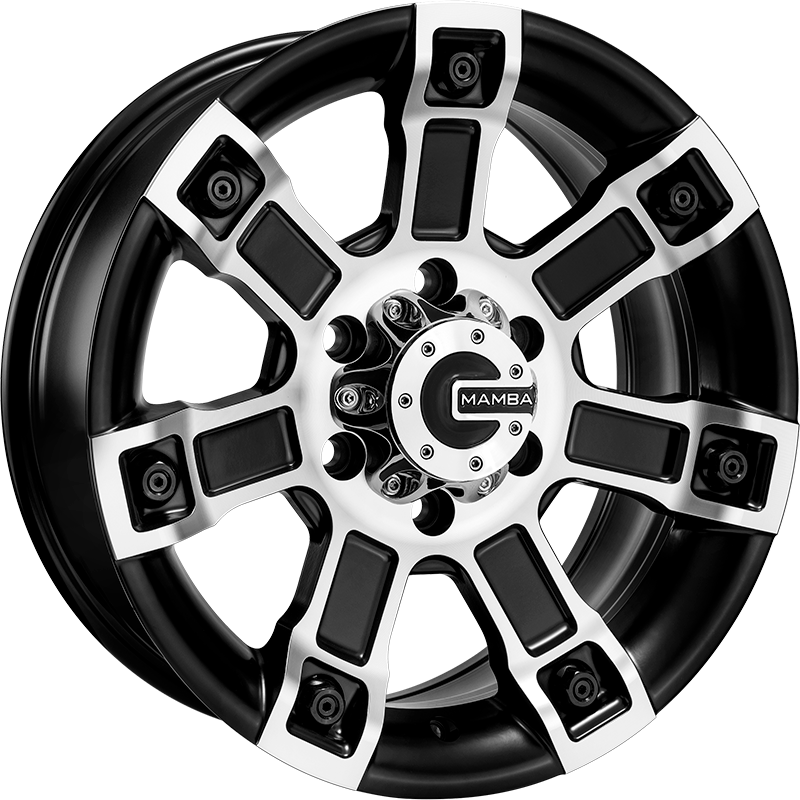 Air leakage tests ensure faultless wheel construction. 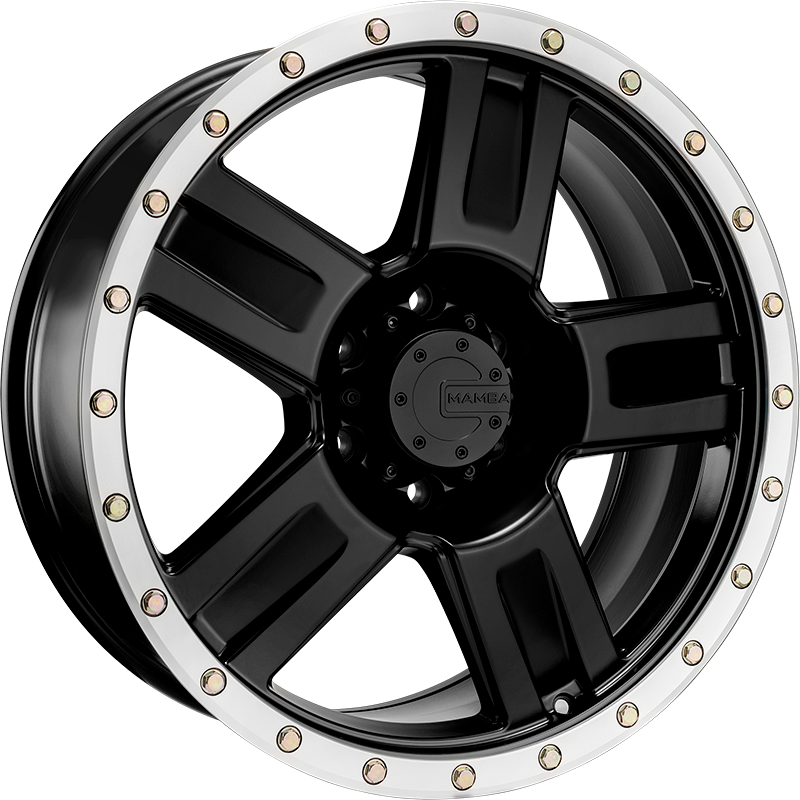 Our radial and cornering tests subject the wheel to real world forces and ensure a long and trouble free product life. Lastly, our impact and strength tests make sure the wheel passes and exceeds all international safety standards. 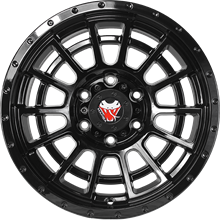 Every wheel that leaves our factory is meticulously tested to make sure that it not only enhances your vehicle’s looks, but also performs to the highest standard possible under all conditions. 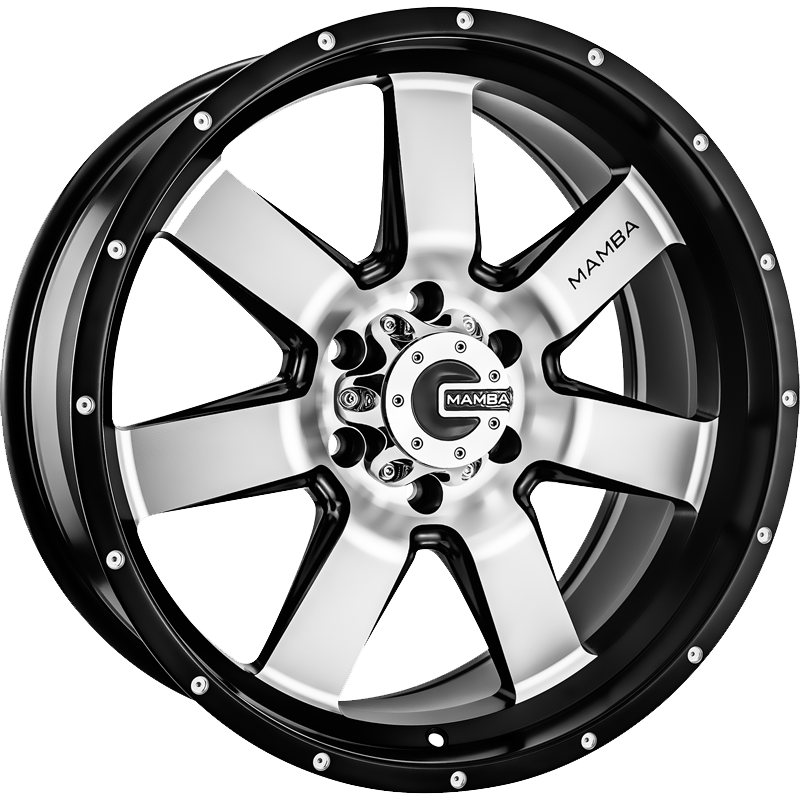 Mamba wheels meet and exceed all international standards including the rigorous TUV, JWL and VIA standards. 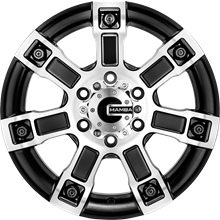 All Mamba wheels are fully certified for use in Australia and exceed Australian design and safety standards. 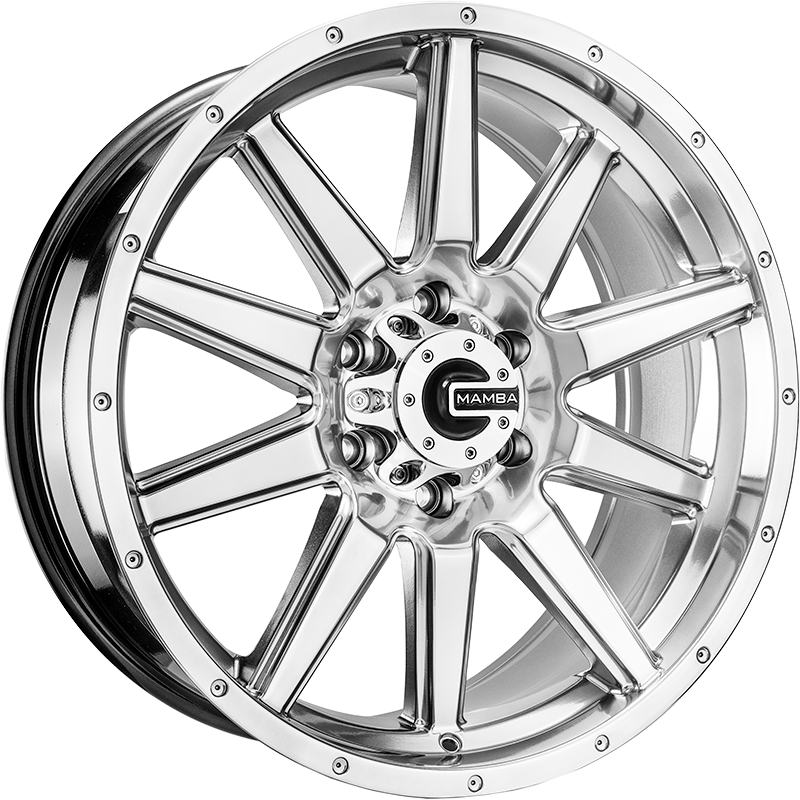 Just want to see wheels that suit your car?